Dmytro Zolotukhin holds a Master degree in “International Business Management” from the Ukrainian State University of Finance and International Trade, . He held various operative and analytical positions in Ukraine’s national security authorities, particularly in providing relevant and valuable information to the management, searching, systematization, monitoring, and analysis of data in various industries (including oil refining, machine building, military and technical cooperation, etc.). Since 2007, he has studied and has popularized competitive intelligence technology in Ukraine, as well as methodology of information and analytical support of business, protection of commercial structures from “black PR”, negativity, and information aggression. 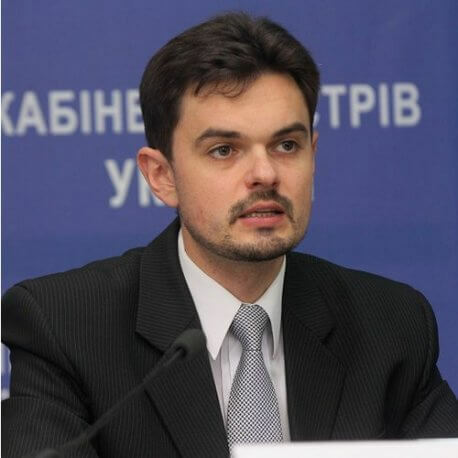 He has published materials on protection of Ukrainian online information space. Mr. Zolotukhin is a consultant of Information Analysis Center of the National Security and Defense Council on information verification and use of online investigative tools, as well as promotion of cooperation ideas with research teams like Ukraine@War and Bellingcat. He is the first Ukrainian speaker of international conference on competitive intelligence arranged by the German Institute for Competitive Intelligence. Mr. Zolotukhin is the organizer of the first conferences on competitive intelligence in Ukraine.